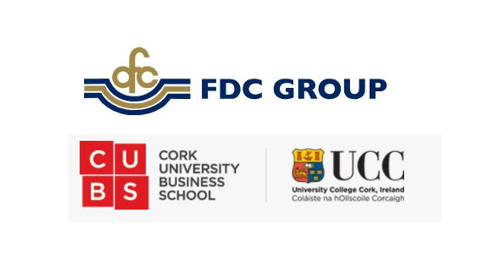 On 18th January, Richard Bruton TD, Minister for Communications, Climate Action and Environment will host a high-level forum on climate change. 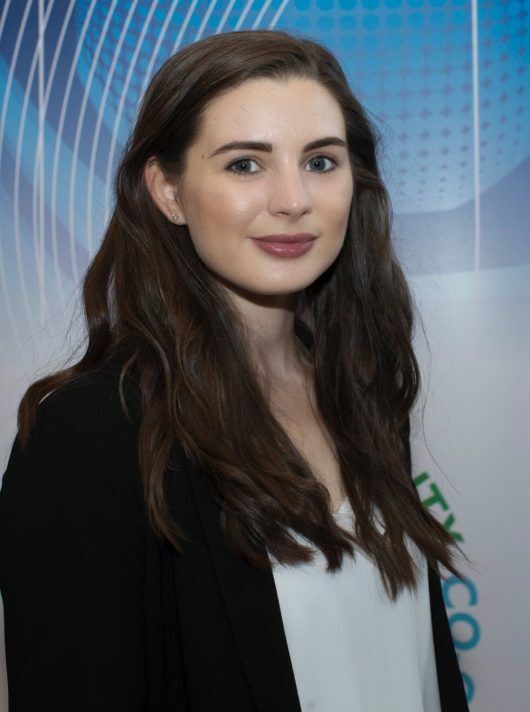 The newly appointed Minister is expected to publish a report in February outlining a greater level of ambition and new policies for each Government Department and all economic sectors. Separately, the Joint Oireachtas Committee on Climate Action, which is examining the recommendations of the Citizen’s Assembly will publish a separate report before the end of January. 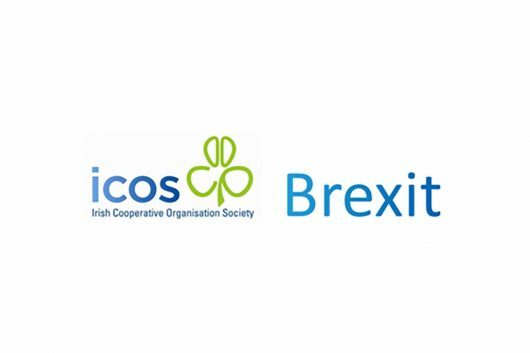 On 12th December, an ICOS delegation addressed the Climate Action Committee, chaired by Hildegarde Naughton TD. 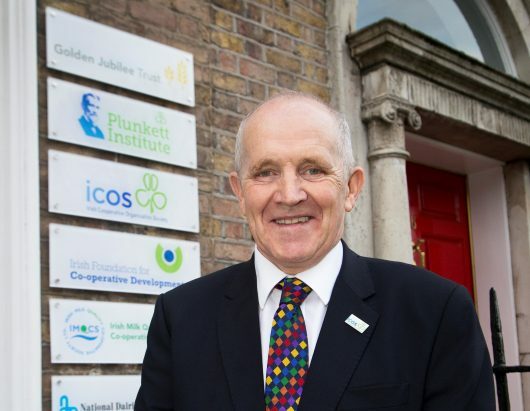 Finally, the work of the Climate Change Advisory Council, overseen by Prof. John FitzGerald is expected to devote a considerable amount of its work programme in 2019 to agriculture’s contribution to climate change. The Government’s long-term vision for the agriculture is based on approach to carbon neutrality, which does not compromise capacity for sustainable food production. It’s important that balance is retained as the debate gathers pace in 2019. However, sadly this can often be lacking in public discourse on the issue. 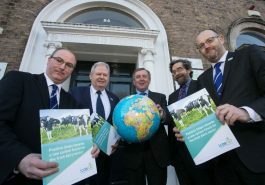 The ICOS Report “Positive Steps towards a low carbon future for the Irish dairy sector” published in 2018 includes 11 recommendations for the dairy sector and policy makers. Teagasc also published a comprehensive report in 2018 outlining 27 mitigation measures for agriculture. Is there another economic sector that has published such a detailed climate change mitigation plan as the Teagasc marginal abatement cost curve? However, the hard part is implementation and this will require considerable efforts in the area of knowledge sharing to support thousands of farmers in their implementation of more efficient processes and management practices on their farms such as EBI and grassland management over a sustained period of time. We also need to prioritise the mitigation measures such as the use of protected urea and low emission slurry spreading equipment that will also improve air and water quality. Furthermore, there is significant scope to improve soil fertility levels in Ireland by supporting lime application. As previously mentioned, balance is important, and the ability of the land use sector to remove carbon from the atmosphere through carbon sequestration such as afforestation and through renewable energies must be supported by the Government to a much greater extent.